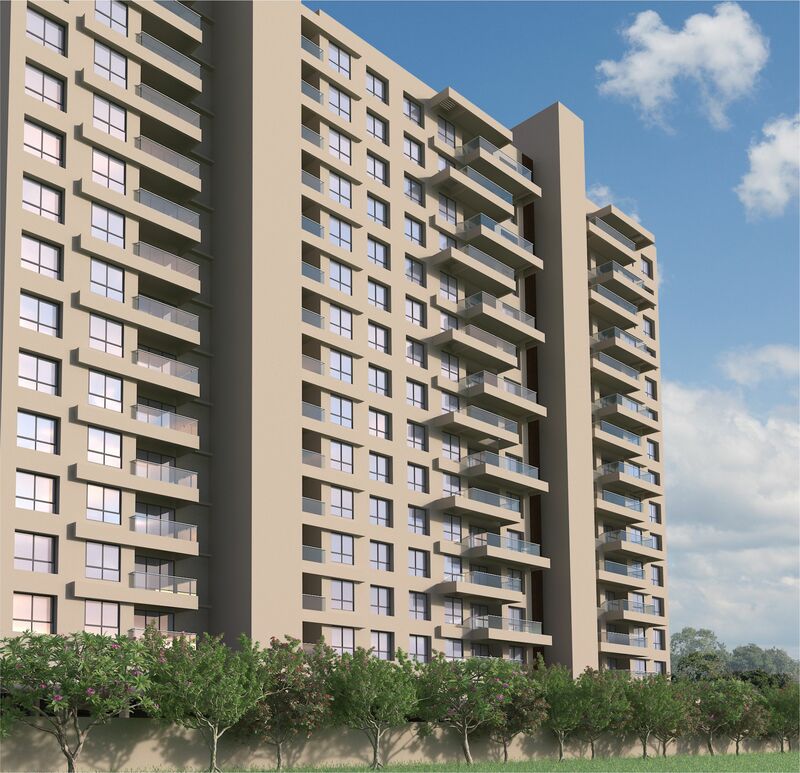 True to its name, VTP Solitaire is designed to accentuate the lifestyle that the well-travelled Pune-ites look for. The optimized unit layouts will make you cherish the time we have spent in planning the usable space thoughtfully. Space that will make room for all those little things which you always wanted to buy, but had to customize in or compromise for. Homes adorned with interior fittings that will surely increase the value of your home. Premium flooring giving an impression of bigger space, a well-made elegant lower kitchen trolleys, premium bath & sanitary fittings inside the homes, coupled with safe and smart exteriors like – designer entrance lobby, designer lift, three-tier security are a trademark of VTP Realty homes. A clubhouse with infinity edge pool and finite games and garden spaces are a must too.